• Grain Flow Forged from a single piece of 1025E Pure Select mild carbon steel. • Max undercut design in irons 4-7 for a larger, high energy rebound area. • Deep Center of Gravity. 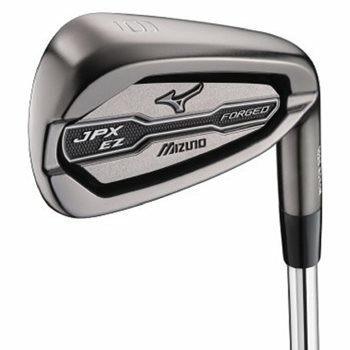 • Multi thickness face for maximum ball speed in a forged iron.